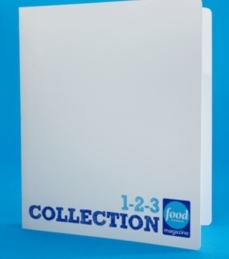 Head over to Food Network to request a FREE 1-2-3 Recipe Collections Binder. Thanks, My Frugal Adventures! Find more Freebies on Faithful Provisions.